The Castle of Montjuïc, with a privileged location and unbeatable views of the city of Barcelona, is since 2011 a public facility that, through exhibitions, educational workshops and guided tours, brings the visitor to the history of the mountain and the Castle. 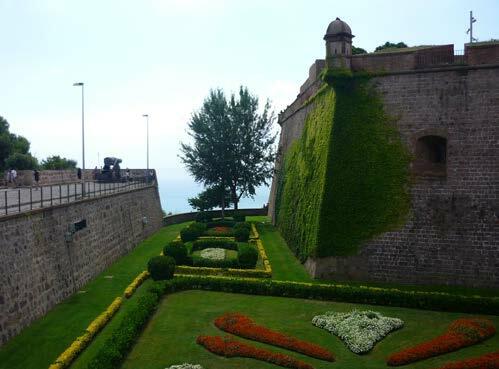 Although its history dates back to the eleventh century, the Castle of Montjuïc as we know it today is the result, to a large extent, of the reform of the military engineer Juan Martín Cermeño, from the middle of the 18th century. This improvement, which aimed to complete the defensive structure of the fortress, involved the demolition of a part of the old castle, preserving the improvements made in the era of Viceroy Velasco, at the end of the 17th century, and the materialization of new buildings on a plant adapted to the topography of the mountain. The Castle of Montjuïc was declared a Cultural Asset of National Interest in 1988. 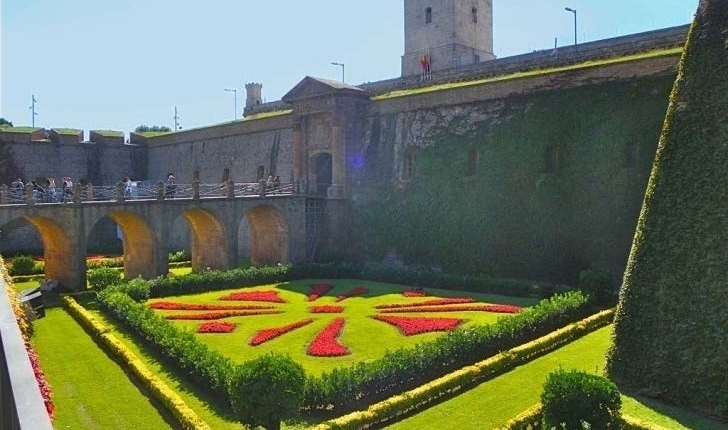 MagmaCultura was in charge of the integral management of Montjuic Castle, as well as the creation of the exhibition, cultural and educational program, from 2014 to summer 2018.